Architects and builders help determine the shape of a whole community. Quality architectural photography can help you shape an iconic brand image. Architectural photography is the ideal showcase for your work, highlighting the form and functional value of each building. Architectural photography is artistically challenging because of the scale of the subject. It’s technically challenging because of the specialized equipment and skill it requires to turn a stationary building into a dynamic, engaging subject. 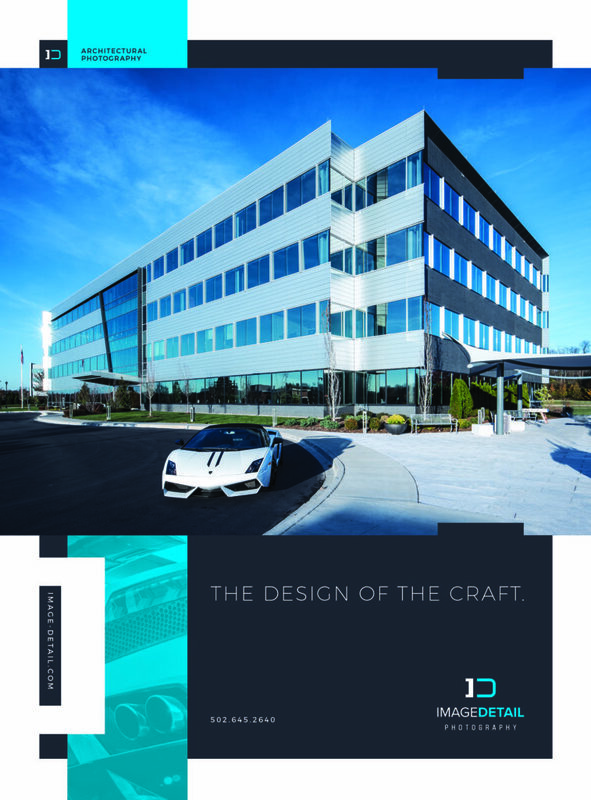 Professional architectural photography is a great way to display your company’s legacy and contribution to the community, especially featured prominently on a billboard.